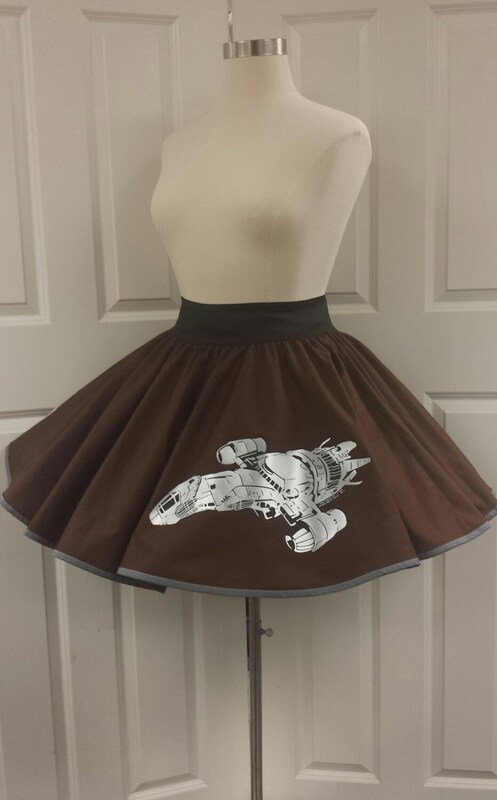 This simplistically wonderful skirt features a beautiful piece of art . 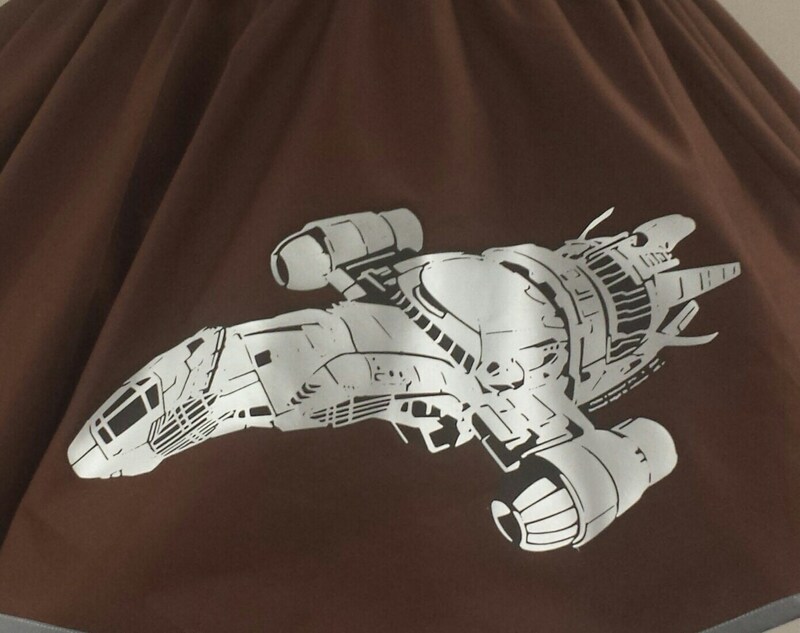 The image is clear and crisp, hand set heat detailed design made right here in our work studio. 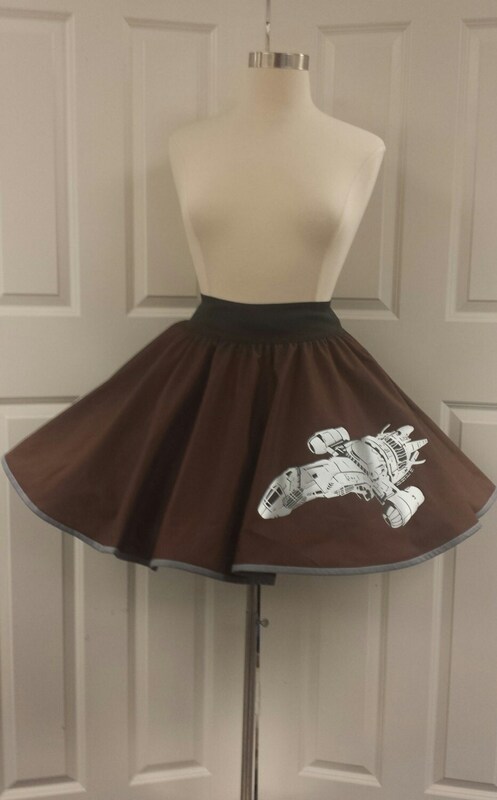 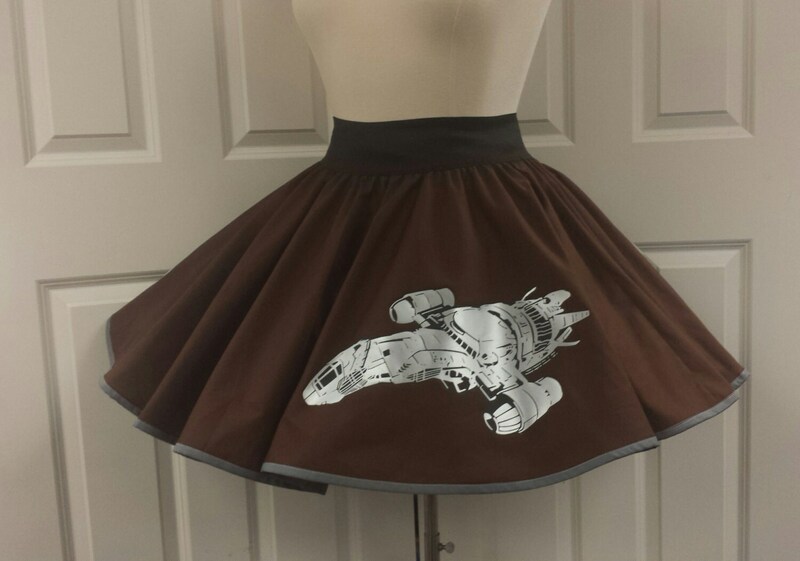 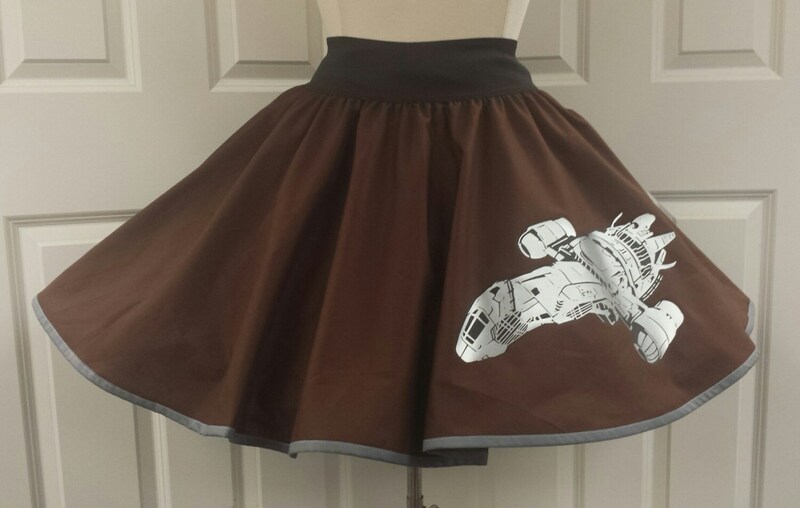 The main fabric of this skirt is brown but if the Custom Color is your selection we can make the fabric of this skirt in any color you desire!